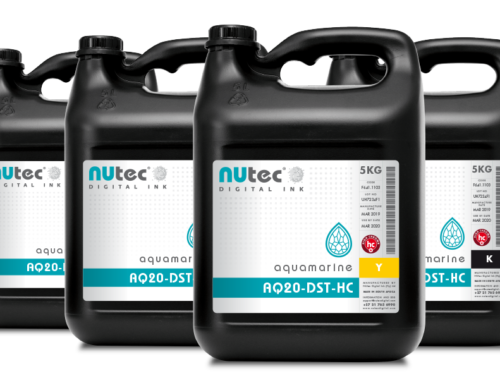 The Aquamarine AQ10-DST-HD is a best in class, ultra-high chroma (UHC) ink with a very stable shelf life and suitable for printing onto uncoated as well as coated papers. 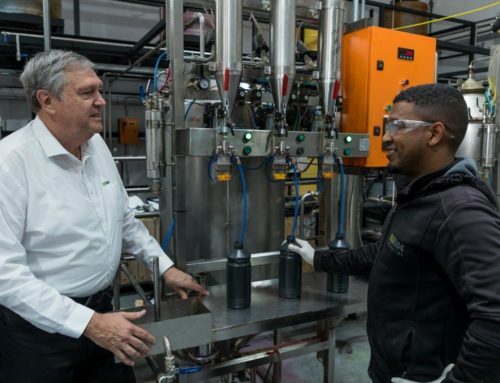 It was developed for dye sublimation transfer applications such as prints on textiles, soft signage, banners, flags, apparel, promotional products and other polyester-coated substrates for high quality indoor decoration. 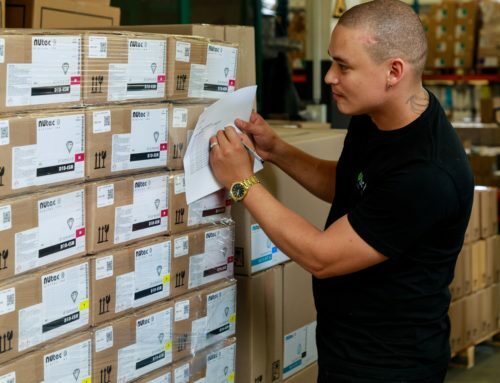 Productivity is improved with the AQ10-DST-HD ink as it is fast drying, enabling high speed printing while delivering vibrant images with lower ink consumption. 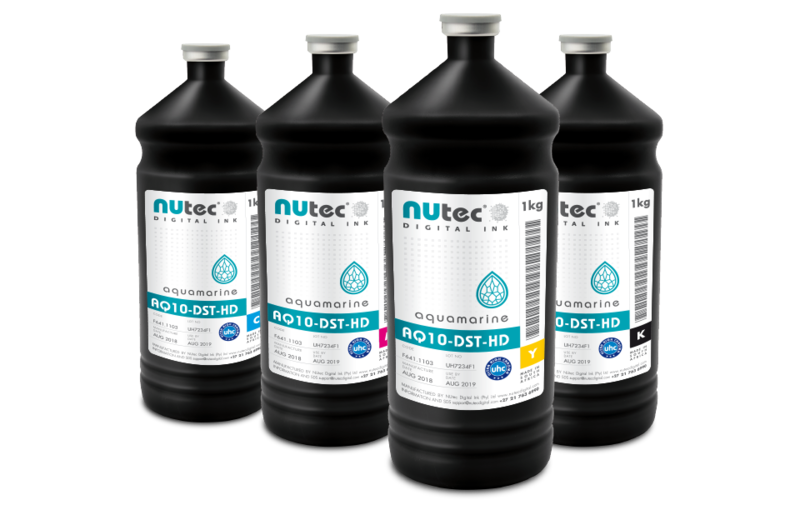 The Aquamarine AQ10-DST-HD ink is supported by NUtec’s Ink Delivery System Warranty and is offered in both bottle and pouch configurations.